Claws has some new company. 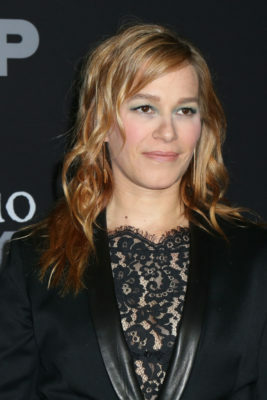 TVLine reports Franka Potente has joined season two of the TNT TV show. The dramedy stars Niecy Nash as the owner of a Florida nail salon that begins laundering money. The cast also includes Carrie Preston, Harold Perrineau, Jenn Lyon, Judy Reyes, Karrueche Tran, Jason Antoon, Kevin Rankin, Jack Kesy, and Dean Norris. On Claws, Potente will be playing “Zlata Ostrovsky, the newly reformed, former black sheep daughter of a powerful Russian mob family who does business in Florida.” Season two is slated to premiere on TNT in 2018. I will definitely watch Season Two – CAN’T WAIT.